NEW!! 4 BIG BEDROOMS AND 2 BATHROOMS AVAILABLE FOR FLAT SHARING!! 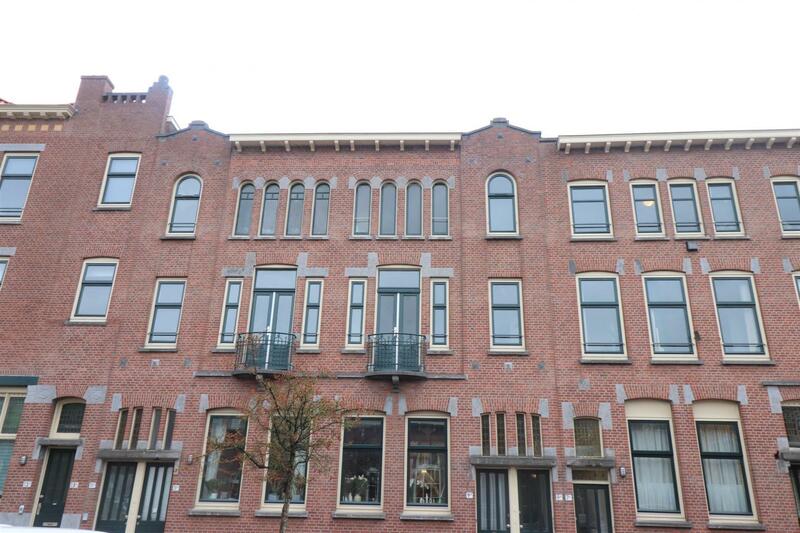 Completely renovated double upper house, located in the popular west part of Rotterdam in a side street of the beautiful Heemraadssingel. This apartment has 4 bright bedrooms, 2 bathrooms and even an extra room witch can be used as a walk-in closet or chill area. The modern kitchen with inbuilt equipment and the luxury bathrooms are really an eyecatcher for this apartment! Primary schools, shops and cafés, grocery shops and public transport are all within a small walking distance. Ground floor: Entrance, staircase to the first floor. First floor: hallway, seperate toilet, completely new bathroom, spacious living room, new and modern fully equipped kitchen with inbuilt equipment. second floor: 4 spacious bedrooms, extra room. - Available for 4 persons !! 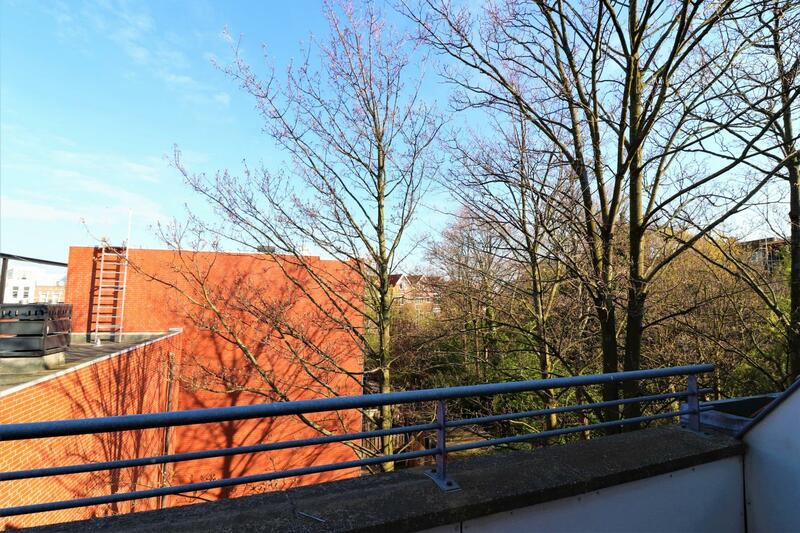 - Bus, tram and metro stops are nearby for easy access to train stations and city centre. - A 15-minute walk to Rotterdam Central train station. - Available as per immediate occupation. No rights can be derived from the content of this tekst.